Zelda Escape Room Touring Eight U.S. Cities in 2017 | Nerd Much? 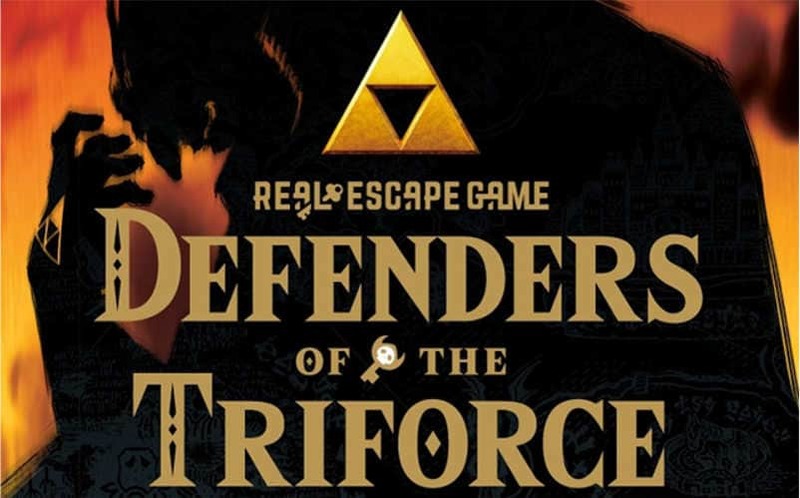 A Zelda escape room is possibly coming to a city “near” you in 2017. If you haven’t had the chance to try out an escape room before, we highly recommend it. Nintendo announced their partnership today with escape room creator SCRAP. 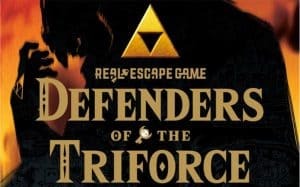 The Zelda escape room will be titled Defenders of the Triforce. For now, it will only be coming to 8 U.S. cities. We are crossing our fingers that more dates and cities are added to the schedule. They keep extending the Zelda orchestra tour, don’t they? Unless you live near a bigger city, you may not have heard of an escape room. Basically, you and a group of people or friends are locked into a room with a time limit. Your goal is to solve all sorts of puzzles within the time limit to make your escape. Things will be a bit different this time around. Instead of escaping a locked room, teams of six will work to solve a mystery in a huge area. Just like in The Legend of Zelda, you will solve puzzles to move into other areas. Along the way, you’ll interact with classic items and characters from the series. If you live in California and would like to attend one of these escape rooms, head on over to the official website to reserve your tickets. If we can land a spot, we’ll be sure to give you our impressions.